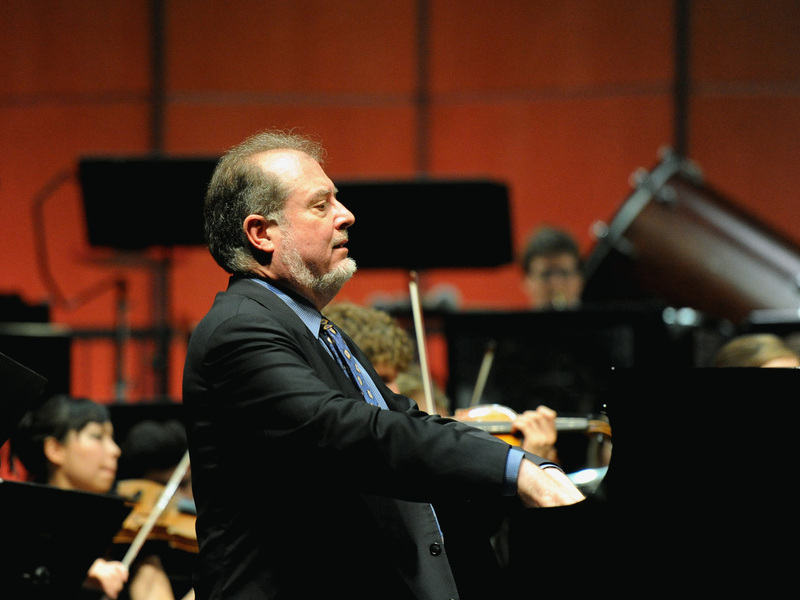 Garrick Ohlsson is a pianist of vast vocabulary. He has a broader repertoire than most in his upper-echelon crowd, but he also specializes in the art of the recital, smartly focused on a single composer. In 2010, he brought to a Lobero recital his acknowledged mastery of Chopin (he was the only American to win the Chopin Competition, in 1970). Last Saturday, the Ohlsson program was all-Brahms, almost all the time — barring one sublime Chopin encore aperitif. The American virtuoso, making his sixth appearance since 1979 under the auspices of the now 100-year-old CAMA, is one of those musical forces from whom we naturally expect greatness. But as he matures (he is now 70), Ohlsson also brings a sense of wisdom and balance to an approach in which insight, exactitude, and sensitivity are high priorities. Those qualities were abundant at the Lobero, managing to draw this Brahms skeptic into the fold of quiet awe. In a program spanning early and late Brahms — the unifying thread being that the music was all dedicated to Clara Schumann — the evening opened splashily with the rarely heard Sonata in F-sharp Minor. Written at age 19, it’s a brash and showy score, but with a rickety charm. Deeper musicality came in a series of short, linked works — the Six Pieces, Op. 118 and Three Intermezzi, Op. 117 — written within five years of Brahms’s death in 1897. In the middle of the program came the pleasurably odd bedfellow mating of the high baroque and mid-19th-century romanticism, with Variations and Fugue on a Theme by Handel, from Brahms’ more showboating twentysomething phase. And for Chopin-piners, Saturday’s encore of Waltz in C-sharp Minor, Op. 62 was like manna from Ohlsson heaven.